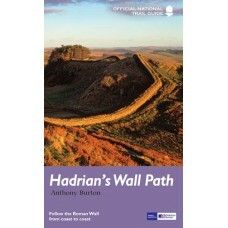 Walking Hadrian's Wall Path Hadrian's Wall is the finest surviving frontier work from any part of the classical Roman empire, recognised in 1987 as a UNESCO World Heritage Site. 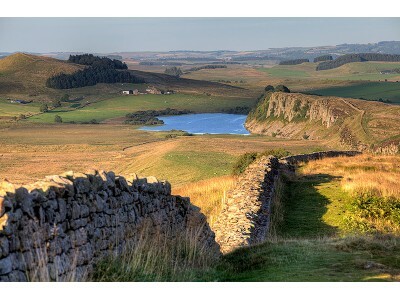 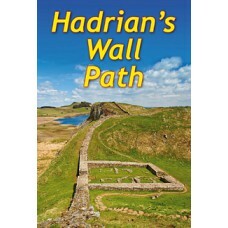 Hadrian's Wall Path..
Hadrian's Wall Path Official National Trail Guide Since it opened in 2003 Hadrian's Wall Path has become one of Britain's most popular long-distance paths. 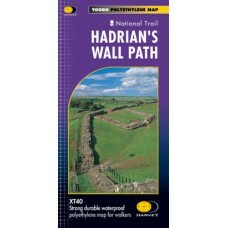 Its 84 miles are a convenient week's wal..
Hadrian's Wall Path This National Trail runs for 86 miles (138 km) between Bowness-on-Solway and Wallsend (Newcastle) along the line of the Roman Wall (AD122). 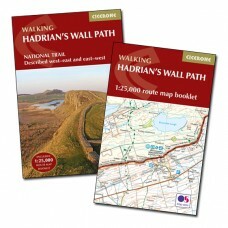 Discover wonderful scenery, vie..
Hadrian's Wall Path Wallsend (Newcastle) to Bowness-on-Solway Hadrian's Wall Path, 84 miles from end to end, follows the course of northern Europe's largest surviving Roman monument, a 2nd-centu..
Hadrian's Wall Path National Trail Hadrian's Wall Path - this popular long-distance route runs for 86 miles between Bowness-on-Solway on the Cumbrian coast, and Wallsend on Tyneside. 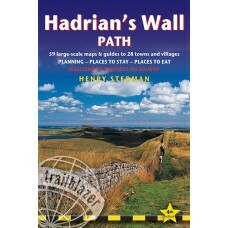 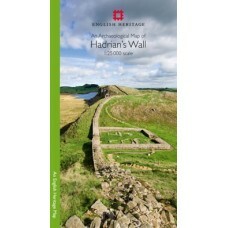 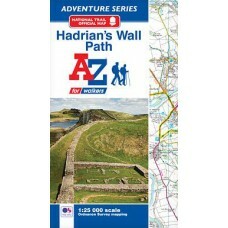 It passes thr..
Hadrian's Wall Path Official National Trail Map A-Z Adventure Atlas | 1:25,000 Scale Mapping The A-Z Adventure Series of maps combines the best of OS and A-Z, creating the perfect companion for w..
Hadrian's Wall Path National Trail Map | XT40 Map Series Hadrian’s Wall Path is a National Trail and runs 130km (81 miles) from the Solway Coast to Newcastle. 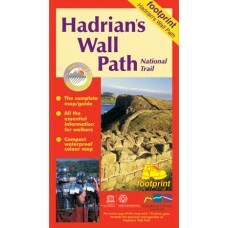 The sites of Roman remains are marked..
An Archaeological Map of Hadrian's Wall 1:25,000 Scale Hadrian's Wall is a towering achievement of military engineering and a monument to the power of one of the greatest empires in world histor..